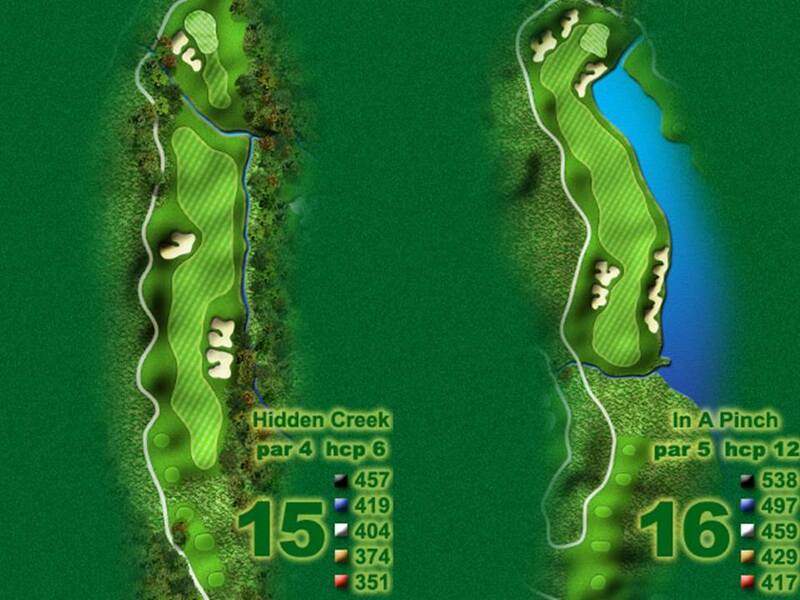 Poplar Grove Golf Club is a Sam Snead and Ed Carton design. 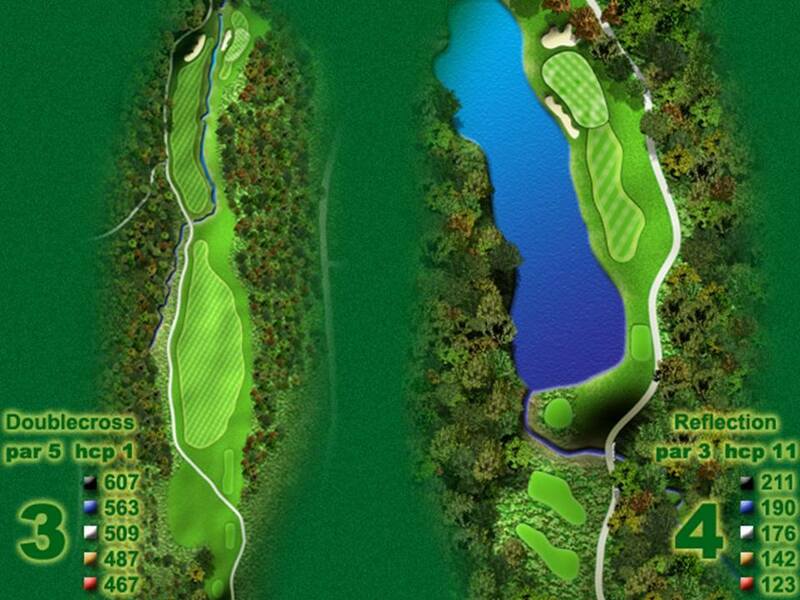 Poplar Grove is Sam Snead’s final design and is located in the beautiful Blue Ridge Mountains. 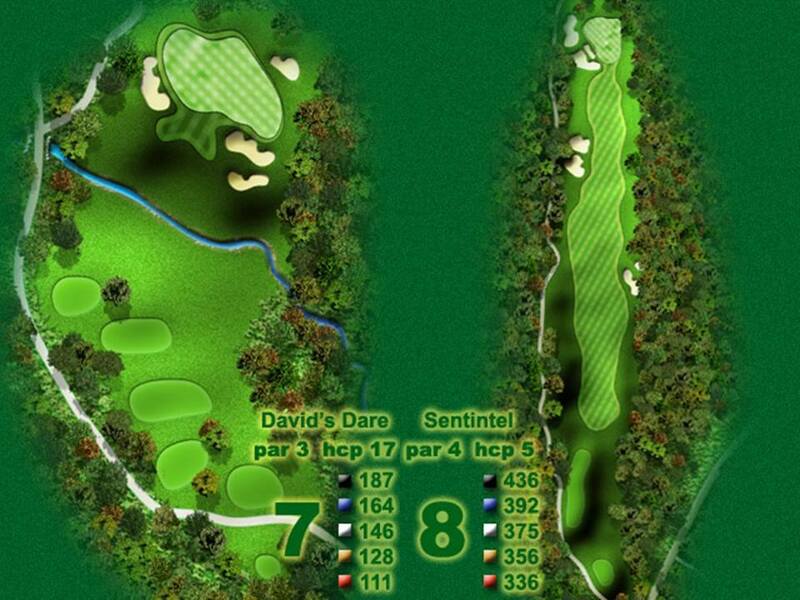 The golf course features spectacular views and well manicured bent grass tees, fairways, and greens. 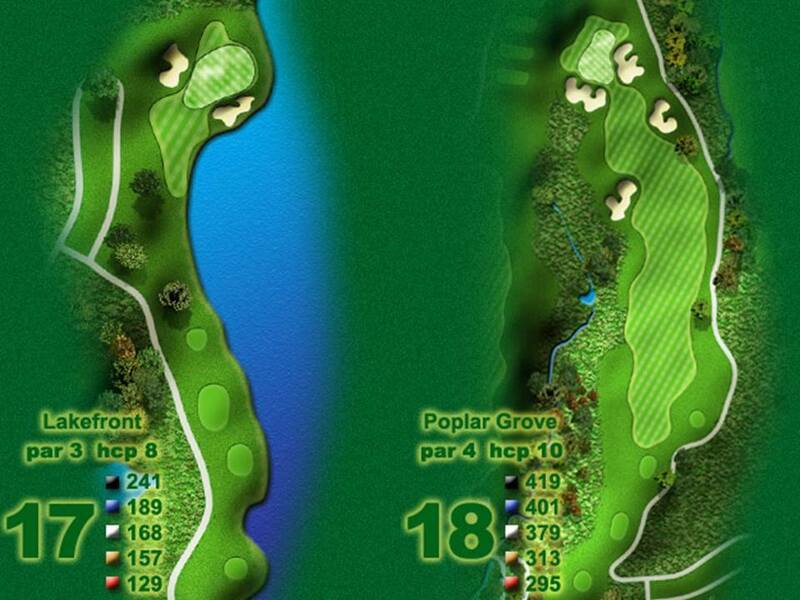 Poplar Grove is the ultimate golf club. 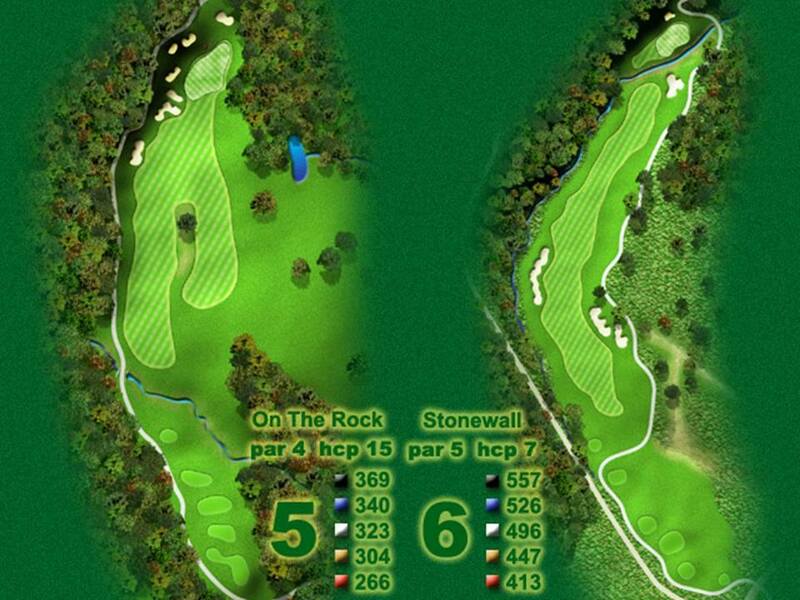 It has hosted multiple championships including professional, NCAA Division I, and amateur competitions. 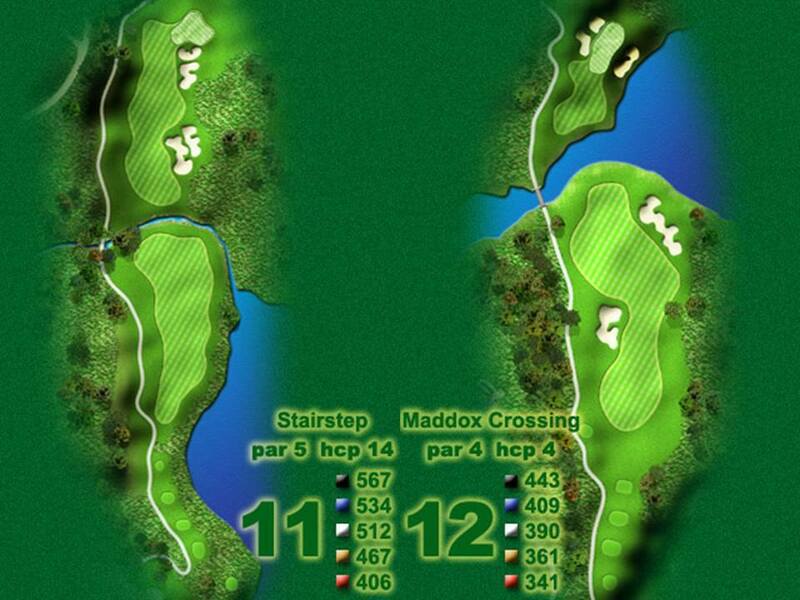 The course is a shot makers dream featuring generously forgiving fairways and fast smooth putting surfaces. 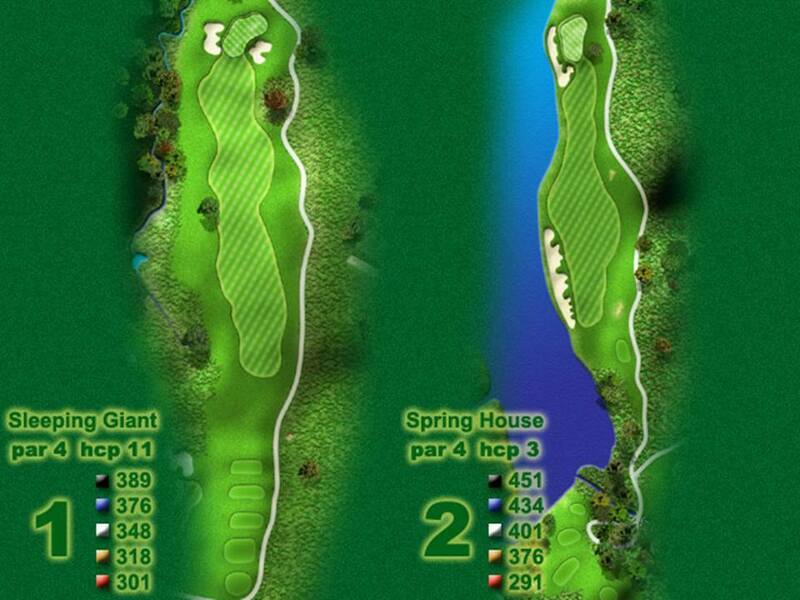 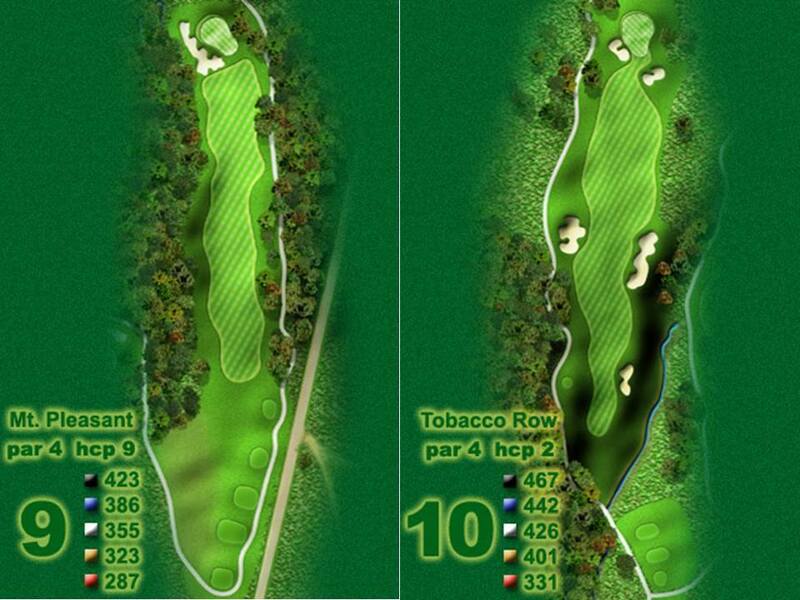 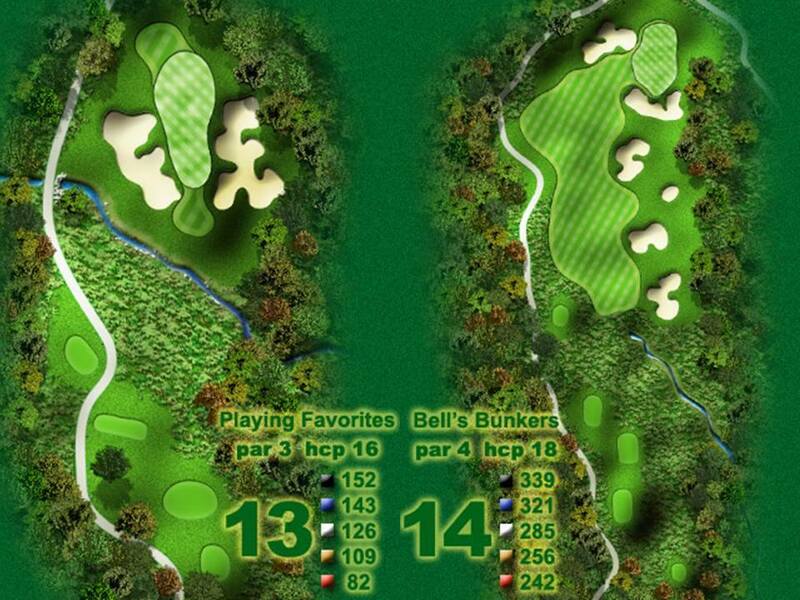 With five sets of tees the course is enjoyable for all skill levels.